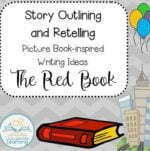 View cart “THE RED BOOK (Story Outlining and Retelling)” has been added to your cart. 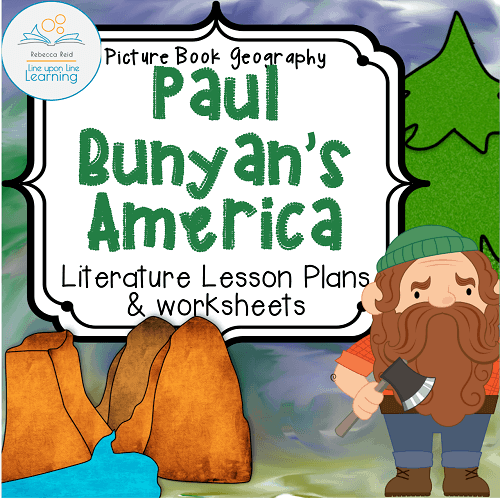 Picture Book Geography: Paul Bunyan’s America is a lesson plan for primary-grade teachers. 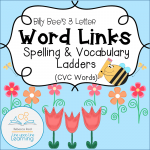 It can be adapted for use in either in a homeschool or a classroom setting. 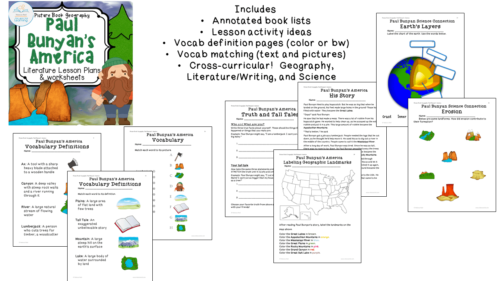 Paul Bunyan’s America teaches the tall tale of Paul Bunyan by using picture books. 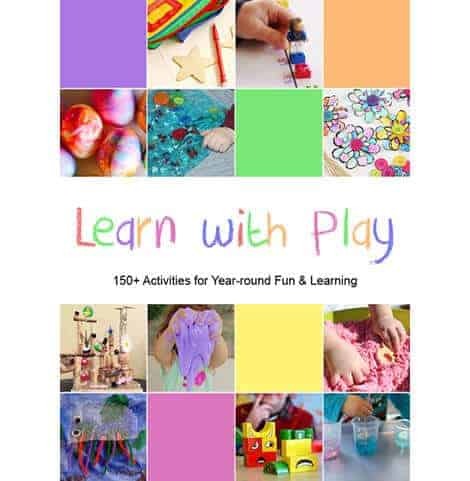 It also incorporates basic American geography and earth science. This download contains an annotated picture book list and extension activities lesson plan (9 pages), and 8 unique worksheets in both color and black and white line art. 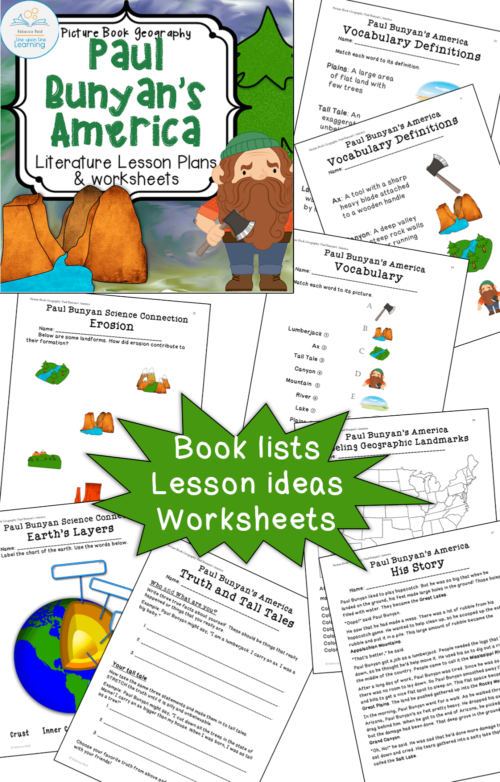 The worksheets provide information about landmarks and vocabulary, as well as practice retelling the story, finding geographic places in the USA, and learning a little about the Earth’s crust. 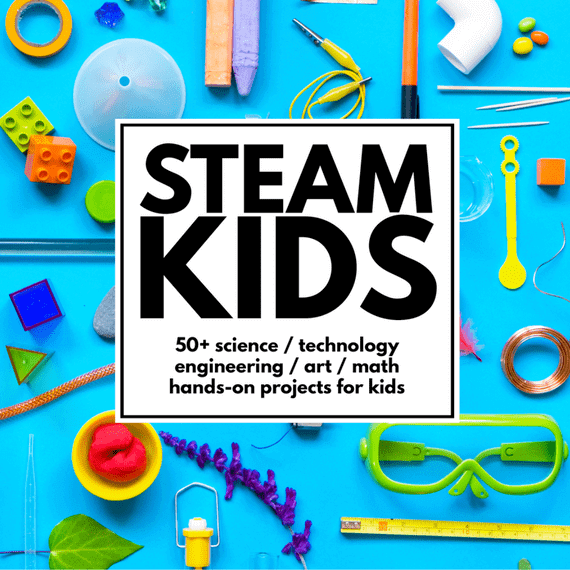 This is a cross-curricular lesson plan set! 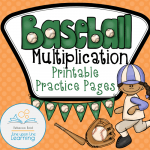 Answer sheets are also included.